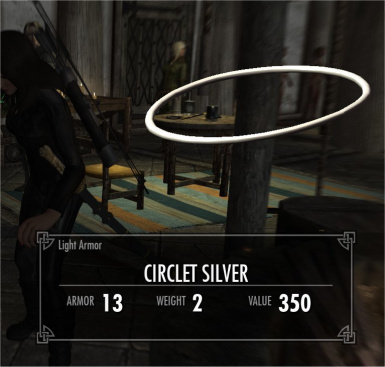 A mod that adds a variety of circlets. 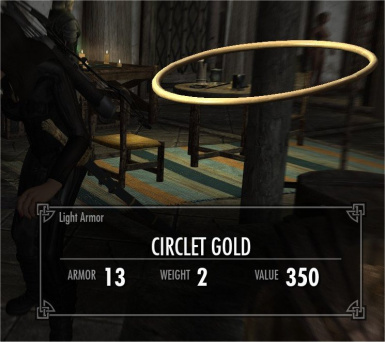 You have permission to retexture the circlets for Skyrim. 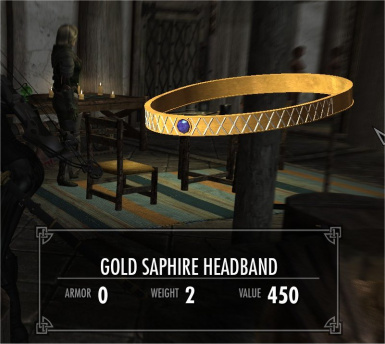 Requirement is this mod page must be required, credits, and link to this page on your download page and please post in the comments here a link to the retexture. 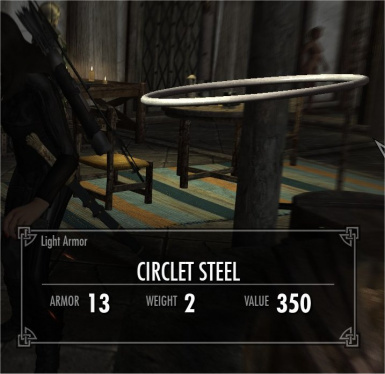 The simple 6 wire circlets are already a mod resource, you can upload those in a new mod here at the Nexus without permission. 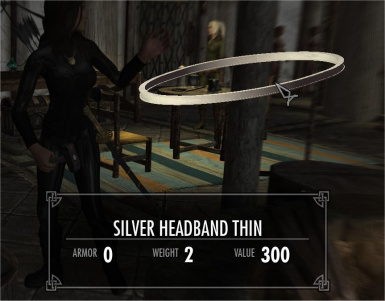 The headband circlets will require permission to use in another mod with the circlets available for download with that mod. Creating an esp that requires my esm is completely open to whatever you want to do with it, I wont tell you cannot host your esp or do whatever you want with it. That's your esp not mine. If you create an esp that requires the esm, please post a link to it in the comments! I would love to see it. 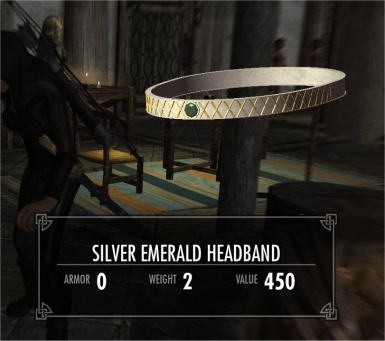 Under no circumstances is there permission to upload this mod as is on another website without asking me first. Consider the answer to be NO if I do not respond to the request. 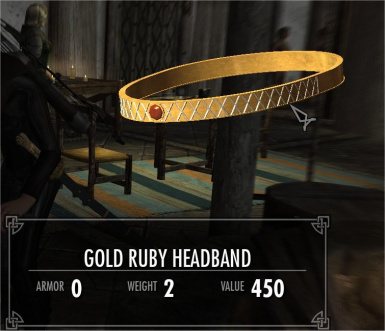 Under No circumstances is this to be used with or in a paid for mod. Requires the SimplyCirclets.esm. 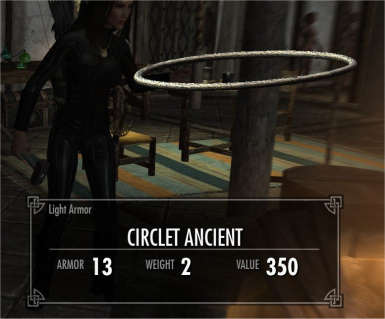 Changes the pre civil war Jarls circlets to this mods. 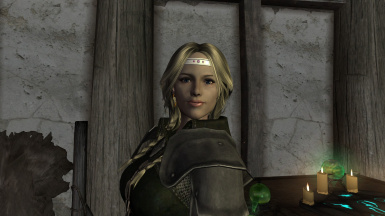 Adds these circlets to the Jarls advisor and housecarl. May require the console command "resurrect" to show mid playthrough but should show in a whole new save. 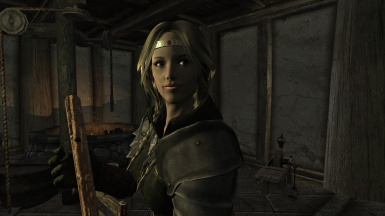 Conflicts would be any mod that changes the Jarl outfits and the housecarls and stewards. 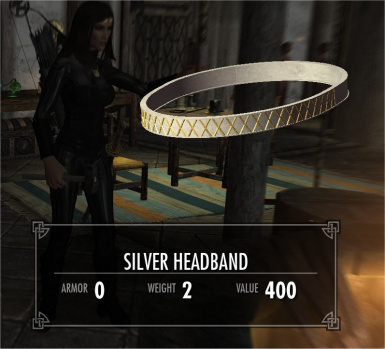 Housecarls and stewards received a new default outfit. Uploaded the correct .esm version. Somehow I managed to include the correct esp file but not the esm, maybe too many beers that night, I dunno. Revised the textures for the 1.01 update added circlets so they will not be quite as orange. Changed the cubemap to the bronze one for the same circlets so they have a better shine. 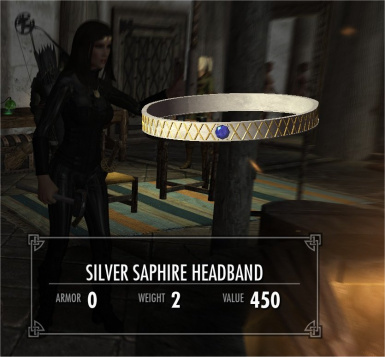 Corrected the misspelling of Sapphire. 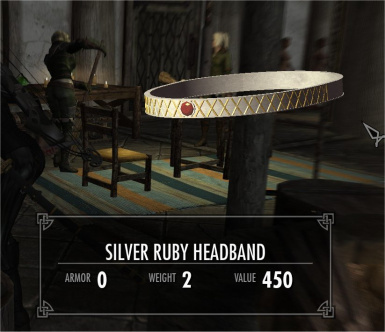 I got tired of the crap circlets Bethesda provided and I couldn't find any that were not overly ornate or fancy so I made my own. Images says it all. 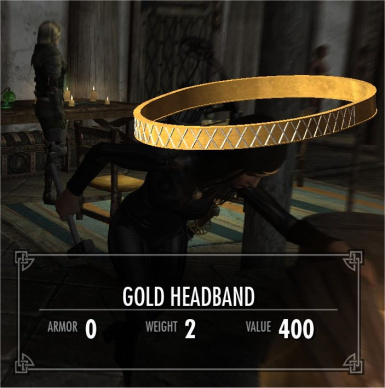 There are 12 headband style circlets. 6 gold and 6 silver variations. There is 12 circlets with 3 gemstones in a mix of metal from gold to silver that are more elegant than the first set. 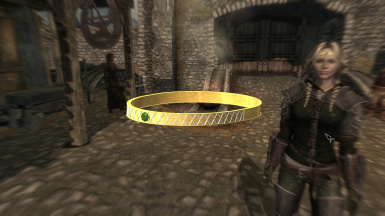 Then there are 6 simple wire ring circlets in various textures. 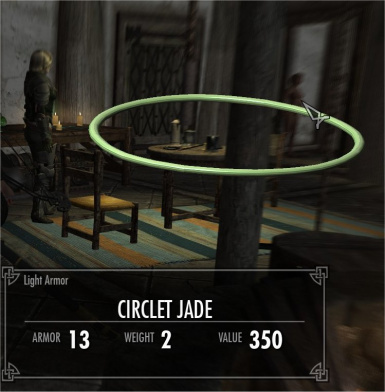 All circlets are useable by males and females. 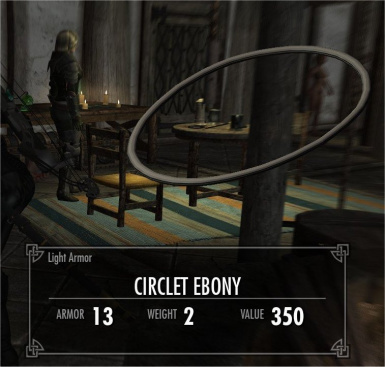 Only the wire circlets have a Khajiit and Argonian model. The mod comes with an esm for adding the circlets to any mod and a distribution esp that requires the esm. 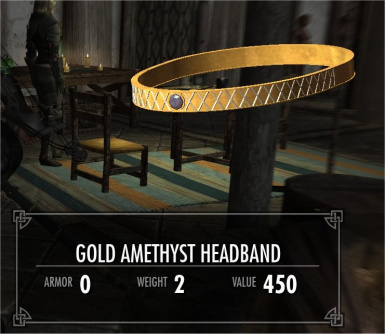 The distribution esp adds the circlets to various location throughout Skyrim but not so many that you will get sick of finding them. And it adds them to several level lists. The distribution esp is purely optional. There is an optional esp in the folder named "Optional esp" that is the same as the esm if you do not want to use the esm and the distribution esp. 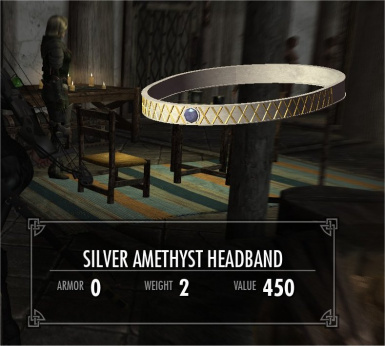 Use the esm and/or the distribution plugin or the optional esp but do not use both together unless you want the circlets doubled in your crafting menu. I left them as loose files for anyone that wants to retexture them, please feel free to retexture and host the new textures with a link here and a comment in this mods comment section. 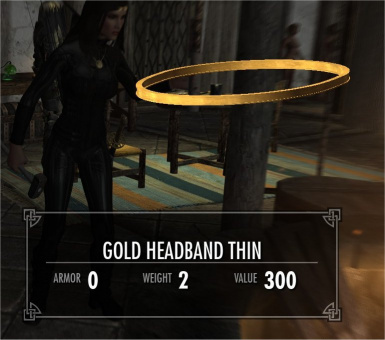 Requirements: Skyrim 1.9.32 or whatever the latest version is. 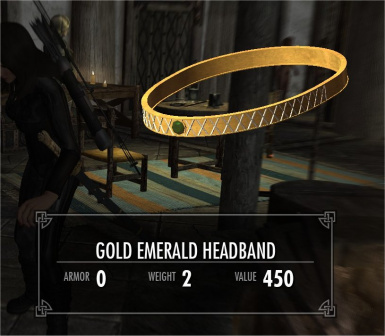 Install: Unzip to your Skyrim data folder. 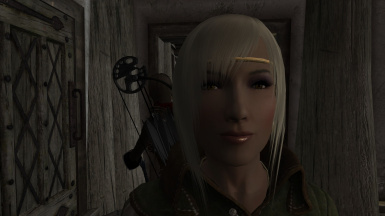 NMM: Please do not ask for help with NMM on this mod page, I do not use NMM or any mod manager. Use the NMM forums because that is where NMM support belongs. Translators: Feel free to translate the esp's and esm and host that wherever you want. But the circlets themselves must remain here. Please let me know where you host it at so I can add a link to the description. The models are 100% mine made with 3DS Max 2012 student edition. Textures are from various free texture resources then cut and paste onto my UVW map.